Blog | Klondike Insurance Agencies Ltd.
Operating a business comes with many risks. The best way to protect all of the hard work that you have put into growing your business is with the right commercial insurance in Edmonton. The insurance professionals at Klondike Insurance Agencies Ltd. are here to help make sure you understand your business insurance needs. 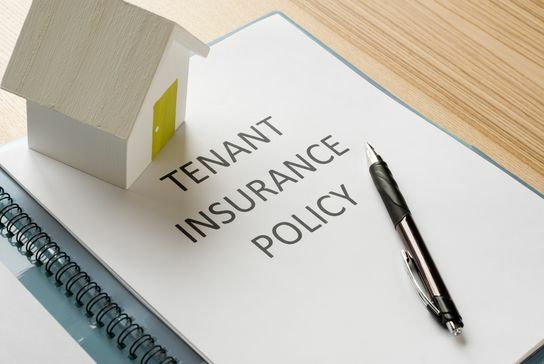 Though landlords have insurance to protect their property, tenants who don't also have their own insurance are left open to many serious risks. At Klondike Insurance Agencies Ltd., we provide home, condo, and tenant insurance in Edmonton, and we want to help you make sure that you and your home are protected. Home insurance in Edmonton protects not only one of your biggest investments but the place where you spend time with your family and where all of your memories are kept. Klondike Insurance Agencies Ltd. provides home insurance in Edmonton to protect you against unexpected accidents and weather events. We understand that many people have questions about home insurance, and we've created this quick guide to answer some of the more common ones. 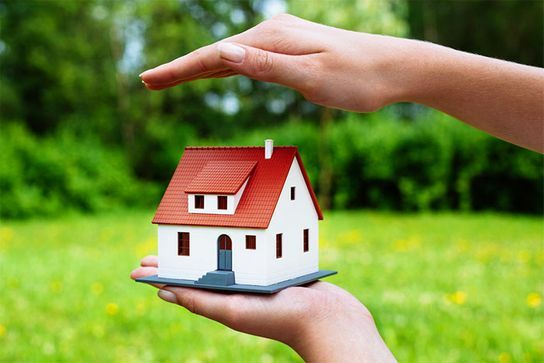 What is the Difference Between Home and Property Insurance? Owning a home or any type of property comes with numerous responsibilities. Home and property insurance in Edmonton can help you protect your investment, your belongings, and everyone who lives on and visits your property. 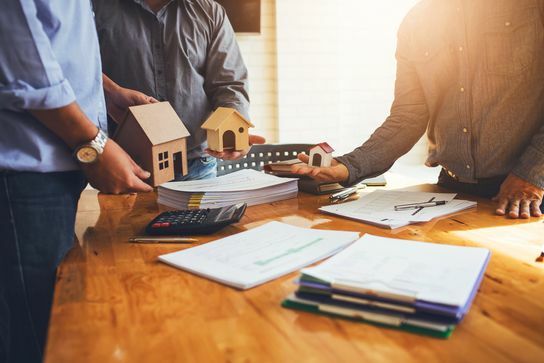 The terms "home insurance" and "property insurance" are often used interchangeably, though they can mean something different in different situations. The experienced Edmonton insurance brokers at Klondike Insurance Agencies Ltd. are here to help clear up any confusion you may have about these two important insurance terms. 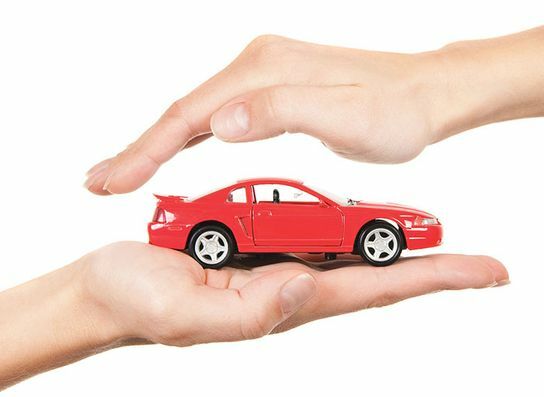 Though car insurance is something that every Albertan who owns a vehicle needs to have, there are some aspects of car insurance which aren't that well understood. 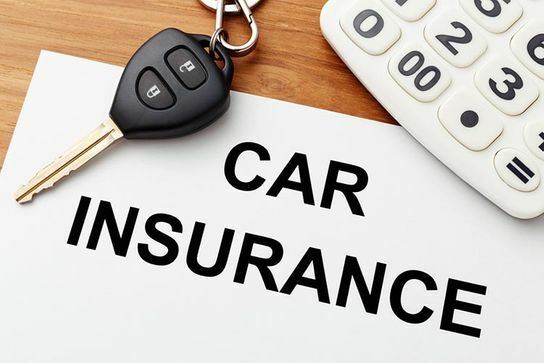 At Klondike Insurance Agencies Ltd., our Edmonton auto insurance brokers want to make sure that you have all of the tools and information to get the best car insurance for your needs, at the best price. Here are the answers to some of the most frequently asked questions about car insurance in Edmonton. There's no doubt about the fact that motorcycles are fun and efficient to ride. Unfortunately, riding a motorcycle is also statistically more dangerous than driving a car. This doesn't mean that you have to give up your dreams of cruising down the highway and enjoying the freedom that a motorcycle provides, but it does mean that you need to take some extra safety precautions. 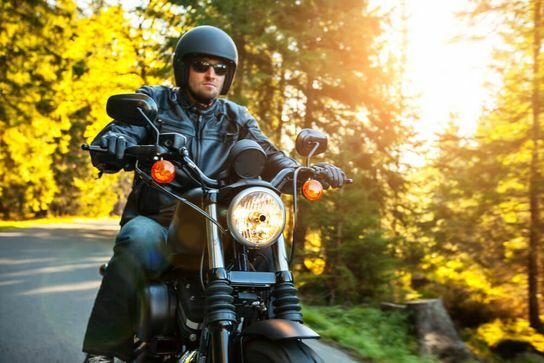 The providers of motorcycle insurance in Calgary and Edmonton at Klondike Insurance Agencies Ltd. have put together some important motorcycle safety tips for first time riders. Klondike Insurance Agencies Ltd. is a family owned and operated business that began in 1961 in Edmonton, we offer coverage for travel, property, auto, motorcycle and truck insurance, as well as life insurance and their various related products. 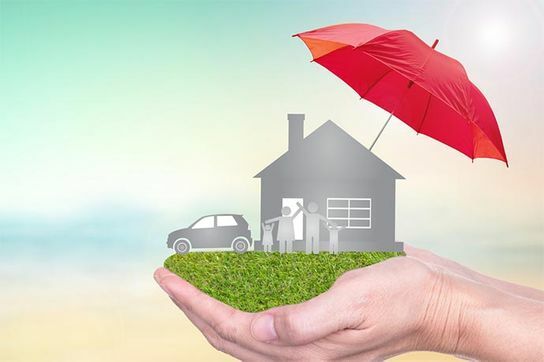 Insurance, or protection against all the risks in life that can affect your sense of security, has become essential in our contemporary life but many people still wonder why they would need insurance. Home, rental or vacation property, and even tenant insurance are all part of the collective scheme to protect you, your belongings, family, and the years of effort it took to achieve each – and there are any number of perils that can jeopardize those efforts. 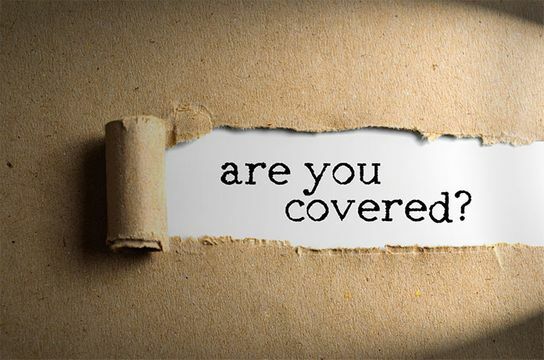 A poll by the Canadian Federation of Independent Business (CFIB) showed that 83% of their members cited business insurance premiums as their single biggest expense. Wow! It’s a wonder some businesses can afford insurance coverage at all!